We have 2 post lifts that can accommodate 7,000 to 18,000 lbs. loading capacity. We have clear floor and floor plate models, as well as symmetric and asymmetric 2 post car lifts. Customers choose this style of service lift most because they are economical and give access to every component of a vehicle.  We carry full range of auto shop equipment here at ASEDeals, from vehicle lifts, to tools. 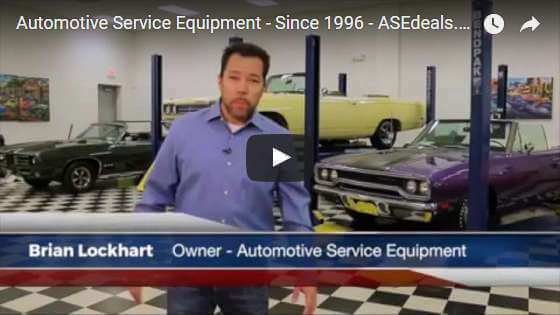 And with over 500 service centers nationwide, we can get your Challenger, Forward, Quality, Tuxedo, Ideal, Dannmar or BendPak lift delivered, installed and serviced in short order. 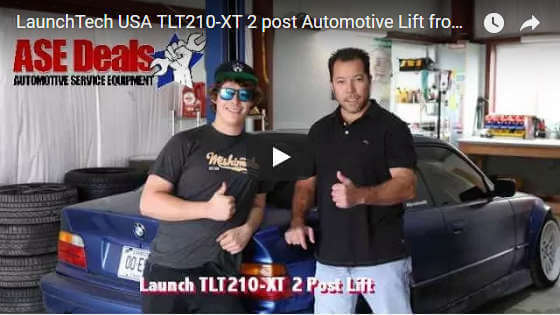 See customer two post lift pictures and testimonials. Contact us today for the absolute best deals. Two post lifts are the most popular style of above ground lift because they allow you to access virtually every part of the auto quickly and easily. 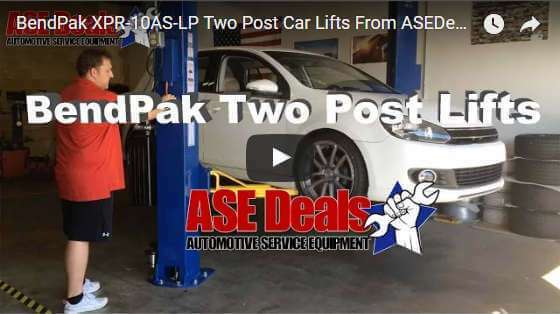 These 2-post car lifts make it easy to get to every component of your vehicle, this type of service lift is one of our most popular. In fact, we're confident to state that the two post surface mounted lift is the most popular type of hoist for the professional auto garage and fleet service bays. No other type of lift is as versatile and affordable, yet, they are relatively easy to install. Choose from Bend Pak, Challenger, Quality, Forward, Dannmar, Ideal, Tuxedo and ASEplatinum. Nobody offers a greater choice of top brands. No cheap knock-off's. In fact, most models we carry are ALI Certified. And check out our reviews on our testimonials pages.